Wear your name on your hand with this sterling silver name ring with Cubic Zirconia. 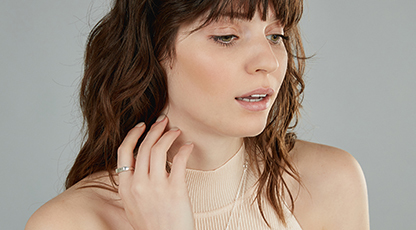 Our Pixie Collection is as chic as you are. 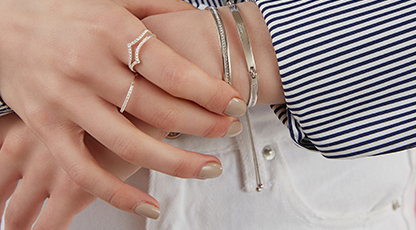 While these dainty pieces lack in size, they definitely make up for it in personality. 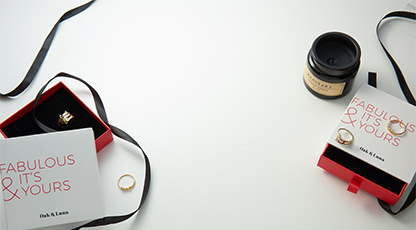 The collection takes custom to the next level, giving you the option to also choose the color of the Cubic Zirconia. 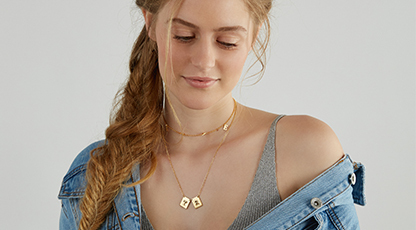 See more of the Pixie Collection Name Necklaces and Jewelry. 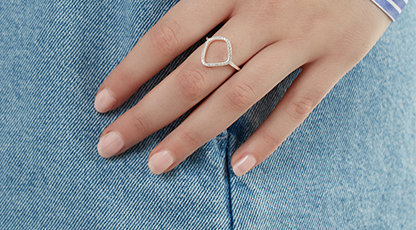 How we wear it: This name ring is a great way to add some fun to your look. We like to wear it daily to personalize our everyday style. I LOVE my custom ring. The design and quality exceeded my expectations! The peacock stone is gorgeous and goes nicely with the sterling silver. 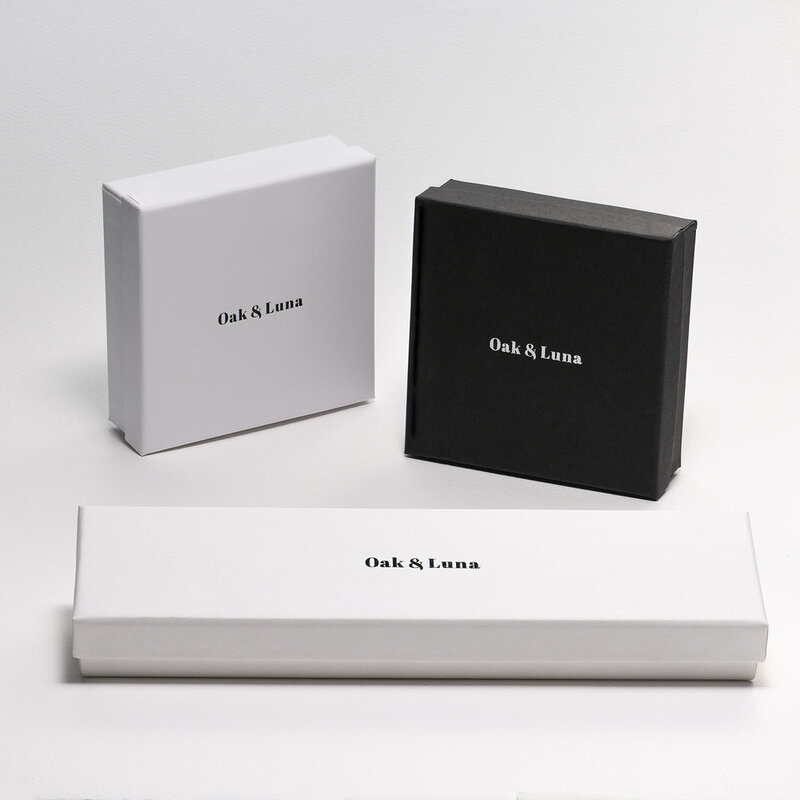 I'm fan of Oak & Luna and will be purchasing more custom jewelry soon..